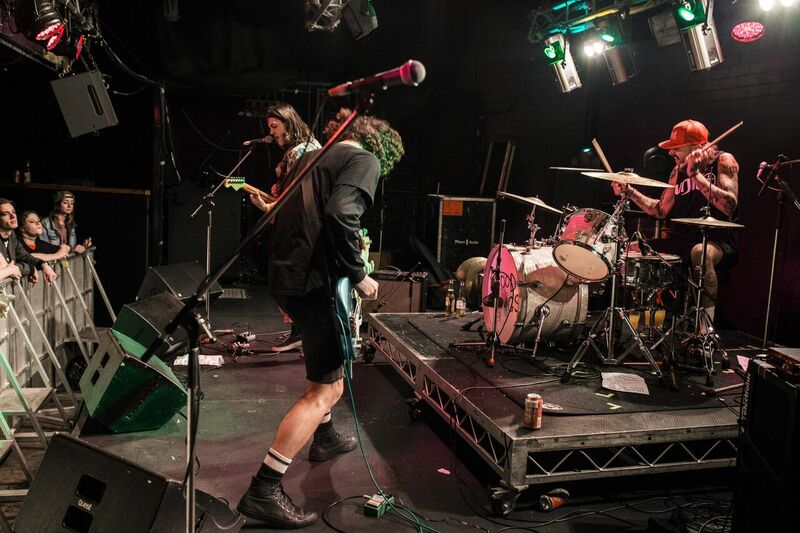 Good Doogs are a new local Perth band in the indie/punk genre who have been turning heads recently with their music. 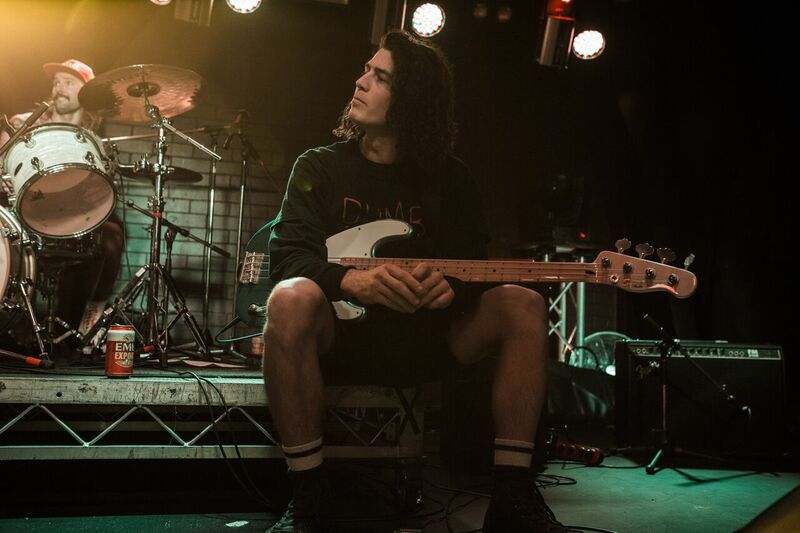 Recently opening for Skegss and Verge Collection at a sold out show at Amplifier Capitol, the group have made a name for themselves at an impressive pace. Surely the only way is up from here, so I thought I’d have a chat with the new kids on the block to keep everyone up to date with what’s new in the Perth music scene. 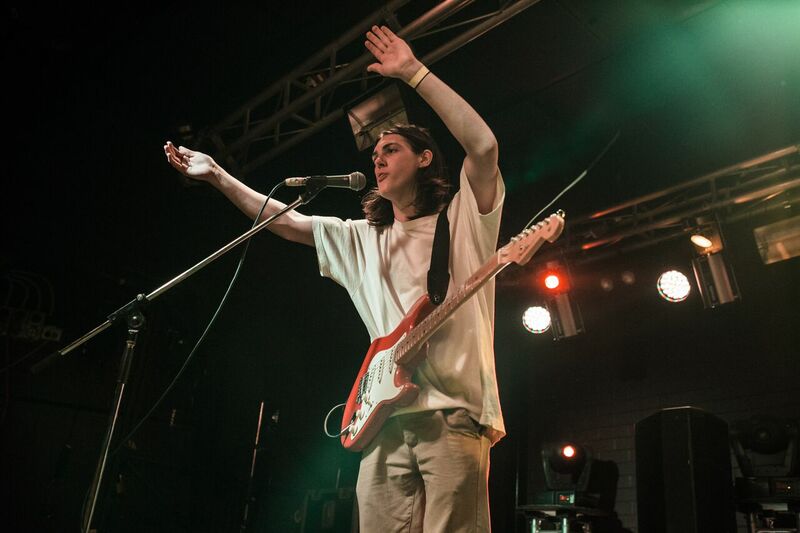 Hey guys, pleasure to feature you on Perth Underground. I saw you opening for Skegss a few weeks back and was impressed so thought I’d have a chat with you all to learn about this great new local band. So let’s get a little background. Where’s everyone from? Hey Cal, cheers ay! We are a 3 piece - Asher (guitar/vox) is a Perth lad, but Dyl (bass) and Grudge (drums) are Mandurah fellas! How long have you been playing together? Where and when was your first gig? So we started jamming in about April this year and everyone was kinda on the same page. Asher’s got a sick setup at his place so the songs came pretty easy to us and we ended up landing our first gig supporting Bleeding Knees Club on June 2. Your music is very much the indie punk sort of sound, hence why you backed Skegss at Amplifier Capitol. That must have been a great experience, tell us a little about that night? Yeah I guess we kinda land around that genre, Skegss are full lords and made those couple of shows pretty surreal. To go from the band not even knowing each other in April to playing sold out Capitol with Verge Collection and the Skegss fellas was a big jump, so we were a little nervous. 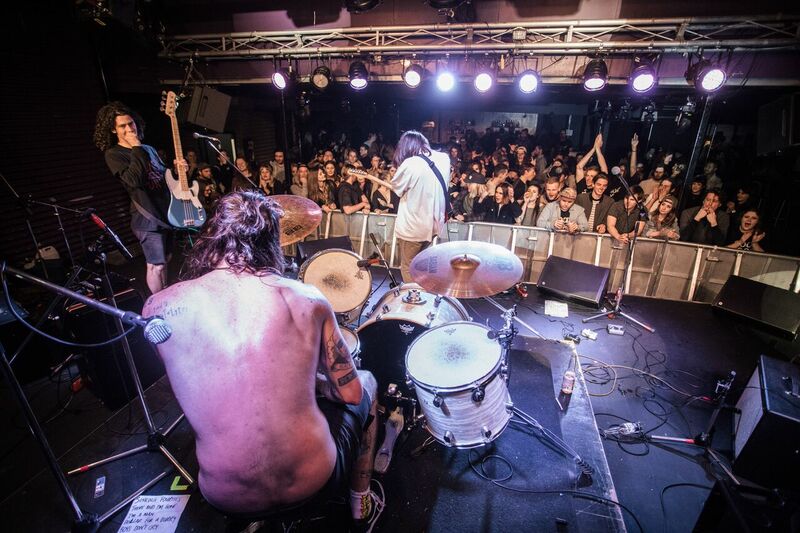 Once we were out there it just all felt really natural, a few Mandurah crew got up there and made us feel right at home and we just had a heap of fun on stage. How does the song writing work within the group? Do one of you bring a tune to the group or is it a collective effort? Can you tell us a little about your upcoming EP "Life is Messy"? The EP is actually already out, we had it premiere about 2 weeks ago and it’s been a pretty sick response. We played it on Saturday in Mandurah and the kids were into it, it's just a few songs about being a lad and having fun all the time. You sound fairly similar to bands such as Wavves and Best Coast, who would you cite as your biggest influences? That’s funny that you say that, Wavves and Best Coast are two of our favourite bands. We are right into that “Californian” sound – bands like Fidlar and Cloud Nothings from that same area are also what we have been listening to a whole lot. We know you have a gig booked at Jack Rabbits this Saturday. What else do you have planned for the near future? Any plans to go on tour soon with the upcoming EP? Yeah the Slims show this Saturday we are frothing for. It should be a real fun one. As of after that, we are supporting Green Buzzard on their WA tour at the start of September. We have been full vibing their sound so we are really looking forward to that one. We’ve also got a show at Mr. Lonely in Freo and a WAMfest showcase a bit later in the year with some of the other local bands we have been frothing lately. We like to get a grasp of where out local musicians like to frequent. Any local Perth haunts you are fans of? As I said, Dyl and Grudge are from Mandurah so they have been putting some yards into Rollercoaster, the music room down there. Whenever we are in Perth its usually slims or Mr. Lonely! My name is Callum Synnott, I’m 21 years old and I am from England. I love great music, 60s fashion, football, travel and quality bars that sell great beer. I play in a band called The Lost Heretics, I write for X-Press magazine and I am just about to graduate from UWA with a Bachelor of Science. I dislike hot weather and bland pop music. I am passionate about Perth because of its excellent local music scene, cool bars and the many great people I have met over my time here.